HIV inflicted patients have to go through a lot. They have to constantly take drugs to suppress the virus. The problem with the virus is that it hides itself in the immune system during the drug treatment and reappears once the therapy stops. This may not be the case for long. French scientists have recently discovered a biomarker that makes it possible to identify these HIV infected T-cells from the healthy ones. How is this a breakthrough? Well, it can lead scientists to now design a drug which will target these ‘reservoir cells’ only, thus completely eradicating the clingy virus. Prolonged drug treatments can be very expensive. And even though, they may prove effective after a certain period of time, some of these virus cells still remain hidden. They multiply rapidly after the therapy stops, taking over the patient’s immune system again. So the patient can never really be completely cured. Fortunately, scientists from the Montpellier University have worked with these infected cells in a lab, and the results are very promising. They discovered a biomarker protein called CD32a in certain T-cells. As expected, it was these T-cells that were infected with HIV virus. Further tests also showed that the CD32a were really in fact, just attributed to the viral T-cells. Unfortunately, scientists have come to note that not all HIV infected T-cells have the biomarkers present in them. Which means, the virus can still not be completely eradicated yet. But the breakthrough is still to be celebrated. Why? Because this has been the first time since 1996 that scientists have been able to identify these latent viral cells. 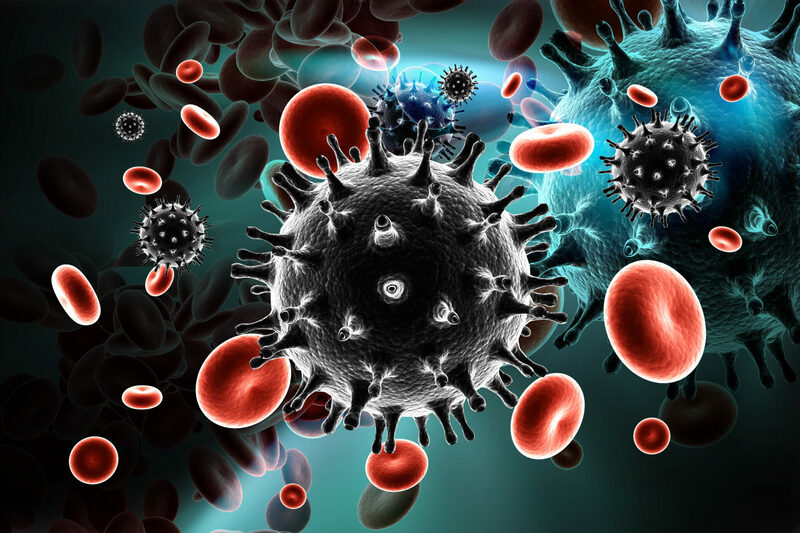 This can now pave a way to actually augment the ‘kick and kill’ treatments with HIV cells, meaning the latent cells can be activated and then killed with treatment drugs. Further tests are yet to be executed for the final call. For now, the team plans to gather a diverse group of HIV inflicted patients and test their HIV tissues from the stomach and the lymph nodes. They are definitely on to something big.